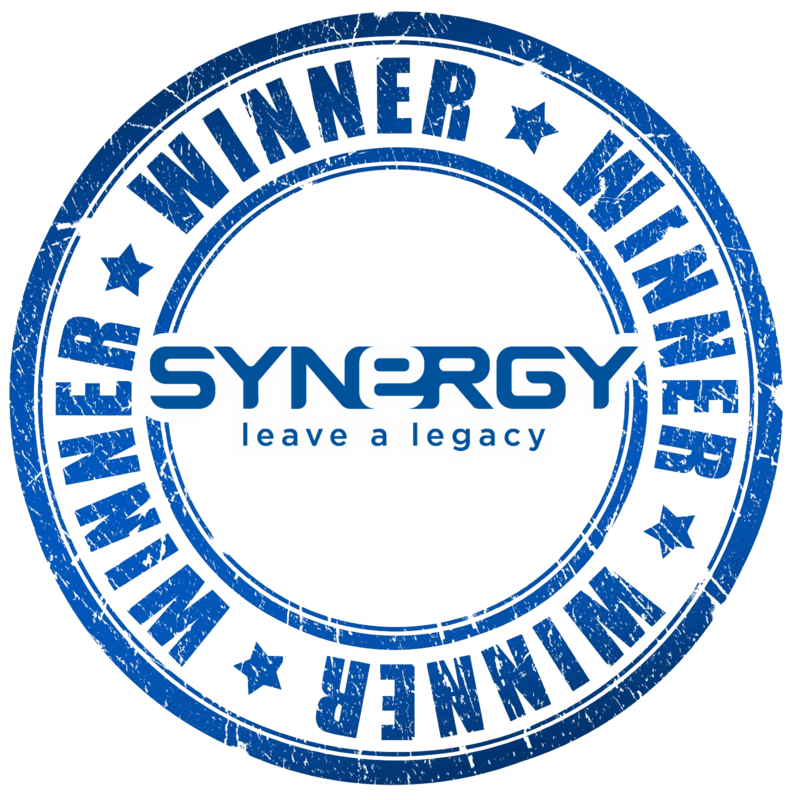 Early last month, Synergy announced that we would be giving a special prize to two randomly-selected blog subscribers in North America. We are happy to name the first winner: Idaho’s own Paula Wheeler! The next winner will be announced in early January! There is still time to win— subscribe today! Congratulations to Paula! 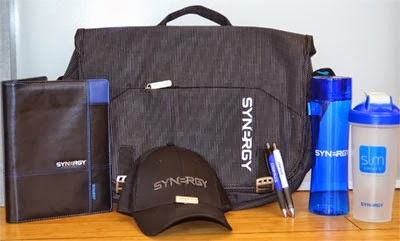 She has won a Synergy business kit, which includes a branded messenger bag, padfolio, hat, pens, pins and more. We thank all who have subscribed to our blog so far. We hope that your subscription has made it easier for you to stay informed and up-to-date on all things Synergy. Efficient communication is one of our top priorities at Synergy HQ, and we work hard to make the Synergy blog an effective tool for your success. On the right hand side of this blog, find the square that is titled “Subscribe to the Blog.” Enter your email address into the space provided, and click the “subscribe” button. You will then be guided through a quick, easy process that simply verifies your email account. If you need additional help, please contact Synergy Customer Service.